One of the most powerful tools you have under the federal Fair Debt Collection Practices Act is to require that a debt collector verify the amount and validity of the debt. Are you one of the many people who find themselves trapped by never-ending debt? Perhaps the high interest rates you’re paying prevent you from paying off loans. Maybe your credit card balance has gotten out of control due to fees and exorbitant interest rates that you’re paying. You may be dangerously close to being delinquent on your debts. 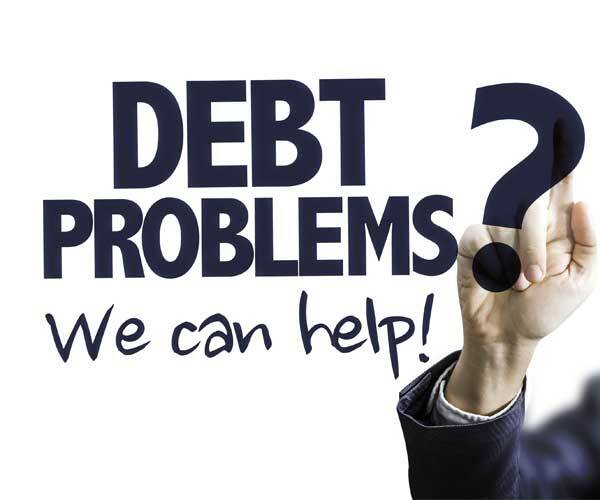 Our professionals at Debtfreehelp have the know-how to analyze your cash flow issues and find the right strategy to settle your indebtedness once and for all. Receive first-class debt settlement help from our partners’ team of experienced professionals. They will provide a path for you to follow that will lead to financial stability. You can learn to be in command of your finances while paying off the money that you owe.